Re-Branding for Baiada - one of the largest poultry and property companies in Australia. Their poultry brands include Steggles and Lilydale. A huge project encompassing branding, signage, internal culture, merchandise, marketing, photography, stationery, video and events. 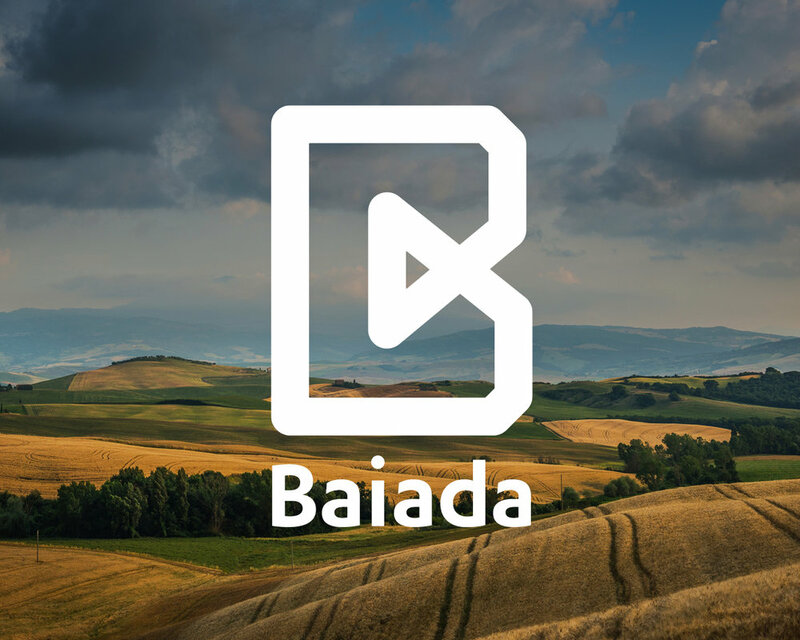 Re-Branding for Baiada - one of the largest poultry and property companies in Australia. Their poultry brands include Steggles and Lilydale, with thousands of employees and sites. Their corporate brand had not been updated for decades, and no longer reflected the diversity of their business. The new mark is a symbol of their progressive and innovative approach. Our task was a huge project encompassing branding, signage, internal culture, merchandise, marketing, photography, stationery, video and events.